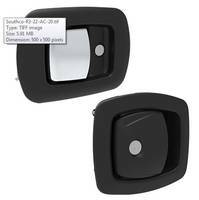 Southco’s New AC-EM 05 Electronic Actuator is used for actuating mechanical latch to remotely open or unlock door when it is connected to electronic access control device. 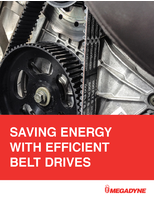 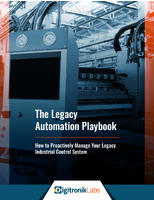 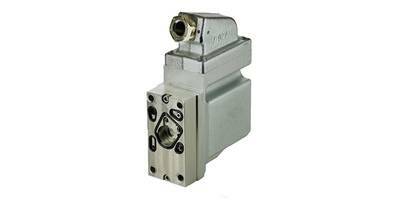 Unit offers enhanced gear motor operation and feature small profile design. 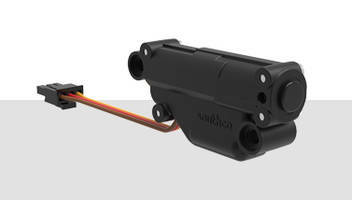 The AC-EM 05 actuator is suitable for automotive, enclosures, bus, coach and RV applications and is offered with or without connector. 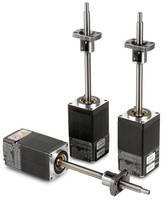 CBL35C Electric Moving Coil Servo Actuator allows user to program parameters such as position, velocity and force using graphical user interface. 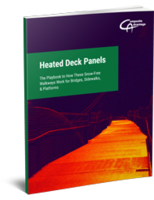 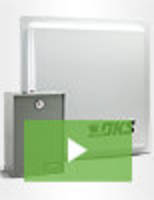 Unit features a stroke of 10 and 25 mm, acceleration up to 50 G and peak force of up to 61N. 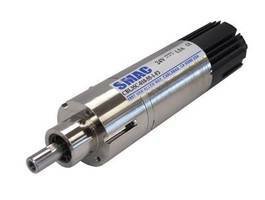 The actuator offers a life of over 100 million cycles and encoder resolution of 5 µm. 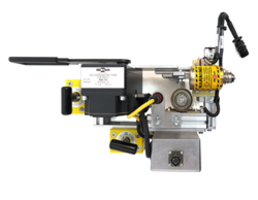 Unit comes in Ø35 mm x 135 mm – 217 mm dimensions. 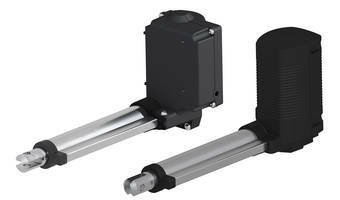 AC-20 and R3-22 Paddle-Style Actuators are offered in polished chrome or black powder-coat finishes. 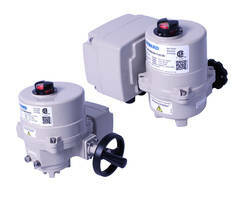 These actuators are suitable for applications that require remote opening of doors and panels. 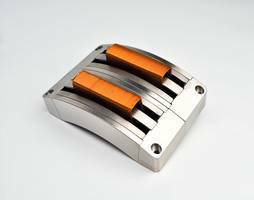 Units are constructed from corrosion resistant materials and come with key locking security and secure push-to-close functionality.